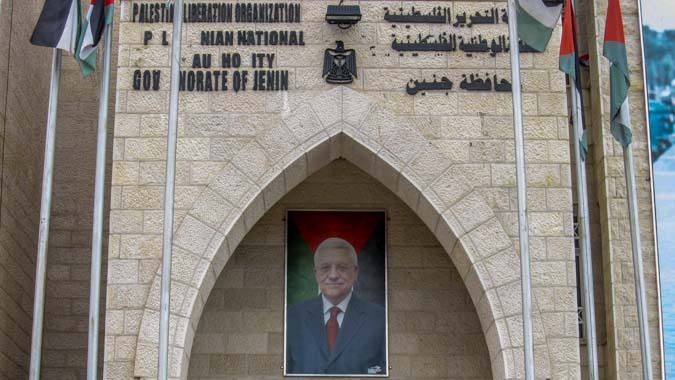 Writing and design of the strategy and actions for the development of cultural tourism in Jenin using the cultural and natural resources of the area. 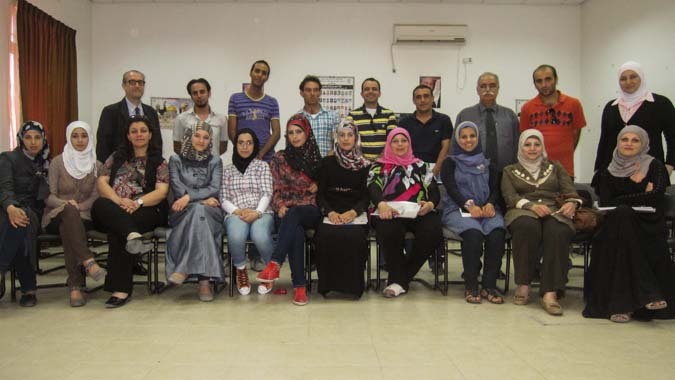 Capacity building and training of trainers. Design and technical assistance for the creation of a competitiveness group and management model. 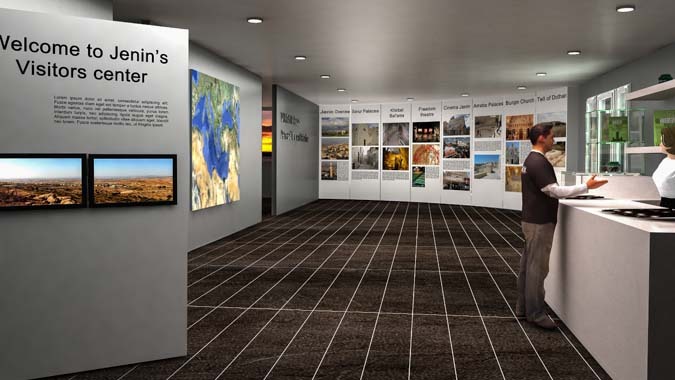 Design and development of the project for the Jenin Visitors centre.